I don’t know about you, but I think you are either horse crazy or you’re not. It is not a halfway thing. And I’m pretty sure it isn’t hereditary or anything like that. When I was growing up, I never thought about horses. Horses? Who cares? Then there are those children who go nuts for horses! They’ve got to have everything horse related! Their bedding, clothes, toys, decorations and books all MUST revolve around horses. That was my daughter! So like I said…not hereditary! I was stunned by how horse-centric this child was. She LOVED horses. Well, she still does, but not to the extreme that she did when she was little. I think maybe Barney had something to do with it because she loved pretending to ride a horse while singing “Home, home on d’range.” She was a cowgirl for Halloween when she was 3 and loved her horsey hat. She had to have many many horses to play with and eventually had lots of Barbie horses as well as Breyer Horses. Then came movies about horses! She loved Black Beauty, and she and her cousin pretended to be the horses in that movie! Then we found Assateague Island one year on a trip to Ocean City, MD, and she was in heaven with seeing the wild ponies on the beach. Finally, when she was around 7 or 8, the love of horse books started. Here are some of my suggestions for your horse loving kids based on Molly’s loves and some others I have found to be really enjoyable or highly rated. I’m also including suggestions from Facebook friends and followers. A little boy is in love with horses. He takes Little Black, his very own pony, on rides all around his family’s property. However, one day the boy decides to ride Big Red, a horse that can do practically everything–run fast, jump over obstacles, and even swim across rushing rivers! The boy begins spending more and more time with Big Red and less and less time with Little Black. However, when a ride on Big Red ends in a frightening accident, the boy must rely on Little Black to save him. 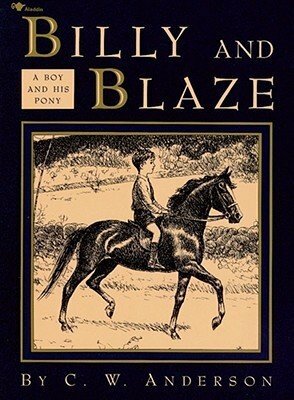 I would say ALL of the Billy and Blaze books are great books for kids who love horses! Molly loved these. They’re classics! Billy was a little boy who “loved horses more than anything else in the world.” Imagine how happy he was when he got his very own pony for his birthday! From that day on, Billy was seldom seen without his new friend, Blaze. Riding through fields and woods, Billy and Blaze learned to trust and understand one another — and to jump over fences and fallen trees with ease. They were a great team, but were they good enough to win the gleaming silver cup at the Mason Horse Show? Molly loved this series! I am not sure that she read them all as she sort of outgrew them as more came out, but she couldn’t get enough of The Phantom Stallion! These are great books for kids who love horses! But that′s just the beginning. When Sam suddenly finds the fate of a mysterious mustang – who may or may not be the missing Blackie – resting in her hands, she has to learn to be a real cowgirl, ready or not. The classic theme of a girl and her horse is set against a backdrop of mustangs, tumbleweeds, and a West that′s still Wild. On a moonlit night, a mustang comes to Sam. Is it Blackie grown up and gone wild? Is it the legendary phantom stallion? Or could it be both? What list about horse books would be complete without Black Beauty? There was a version of this in a movie sometime in the 90’s or early 2000’s that Molly watched MANY times. Alec Ramsay is the sole human survivor of a devastating shipwreck. 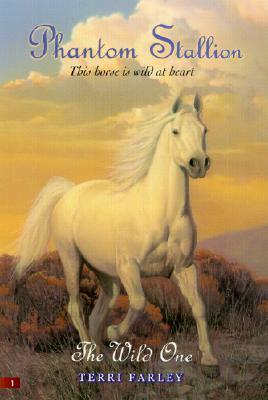 Trapped on a deserted island, Alec finds his only companion is a horse, beautiful, unbroken, and savage . . . a horse whose beauty matches his wild spirit. 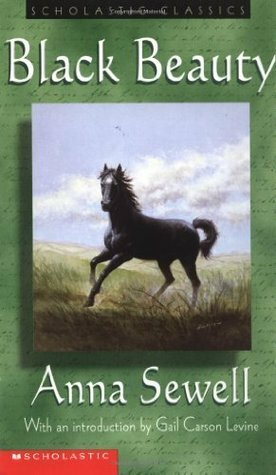 This first classic story of the Black Stallion, full of action, excitement, and suspense, has set the pace for horse stories for sixty years . . . and continues to leave its rivals in the dust. This was another of Molly’s LOVES! I recommend all of the Marguerite Henry books for kids who love horses! They will love them. I have become Facebook friends with the author of Bronze. I adore this book! Molly has read it and loves it as well. It is a bit long for a middle grader, but I think an older junior high student could handle it. The author is actually editing it down a bit right now and may be giving it a new cover. Stay tuned for updates! 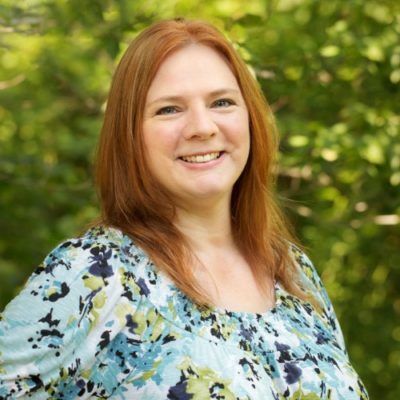 Allison Anderson knows she’s a little different, but it hadn’t bothered her too much-until now. Moving away from everything she’s ever known to a new house, new neighborhood, and new school is bad enough, but it’s her first year of high school too, making it even more intimidating. She’s more aware of her social and physical limitations than ever before. And then there are the new people she meets: the tough-looking girl in her home room; the cute but dangerous-looking boy she first saw before school even started; the quiet, older girl who keeps to herself; the sullen-looking, seemingly isolated junior that doesn’t seem to trust or like her at all. Can she trust them? While the peaceful situation of her new home only amplifies the sound of her own doubts, she begins to learn that things are not always what they seem, and her world is turned upside-down by these new friends, two-legged and otherwise. Life soon becomes more complicated, and much more interesting! 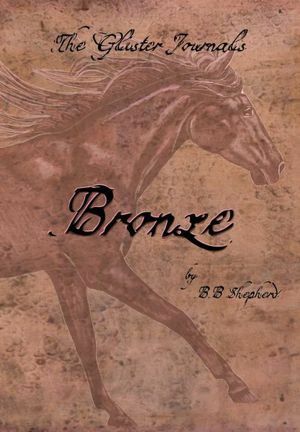 Bronze is the first novel in The Glister Journals, a Young Adult series in four volumes. Set in California, it is first and foremost a story of friendship. Other themes include first love and romance, high school, family relationships, and horses. Supplementary pages include Vocabulary and Questions for Discussion suitable for book clubs or class use. Are your kids horse lovers? What horse books do you have to add to this list? « Need Filters? Try Filter Snap! Oh these would be perfect for my niece. My aunt has a horse of her own, and my niece just ADORES it…. She would love these reads! I have nothing to add to this. I think you picked just about every classic horse book there is. I still remember reading Black Beauty and The Black Stallion. This is a great list of books! I’m going to check them out for my kids summer reading goals. Thanks! Which of these books do you think would be great for my daughter? She is 14 yr olds with a 4th grade reading level. She would probably do well with the Phantom Stallion books. On the Scholastic site this says it is a 5.1 reading level book… I just checked! Have you heard of the Animal Ark books? They are 4.1 reading level and if she loves animals, she would enjoy these stories! Aww these books sound so sweet and Black Beauty is a classic. Horses were pretty big with my daughter and her friends. My step-daughter loves horses. I think I have read a couple of these books when I was younger. Great list. This would make great gift ideas to kids who love horses. What classics! I remember reading Black Beauty and Black Stallion when I was growing up. My best friend had horses and we rode often. These look to be wonderful suggestions and still remember the first time I read Black Beauty and then saw the film! I was inconsolable for day! When I was a little girl I loved reading books of horses. I’m hoping that my daughter will have that same inspiration. My two boys loves to read a book every night before go to bed, I’m sure they would love this horse book. My daughter loves horses and anything that has to do with them. She has a lot of these books too. My son would love these books. He’s all about horses so I’ll have to check this out. I certainly fall in the “not” category when it comes to all things horses. Despite you not being a horse lover I do love that your daughter was comfortable with her own interest. I think its so cute to see kids become their own person. My son loves to read and what he likes and what I like aren’t the same. I do however encourage and support his interest just like you. While reading your post and looking at those books, I only had one person in mind – my greatniece who is so into horses – from books to decor, she loves it. We actually gave her “Black Beauty” for Christmas. 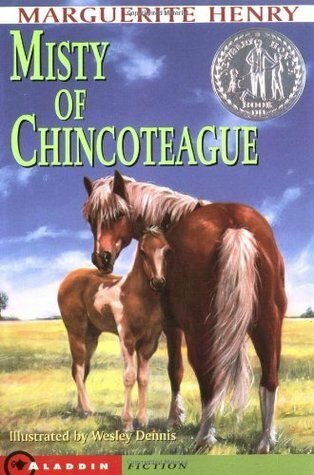 This is a great list of books for horse lovers. My daughter read Black Beauty when she was younger and loved it. We love watching movies with horses as the main focus so these books would be great for the kids to read. We onky have one book here with horses as the main subject. Your kids would enjoy these then! Okay, okay! So you are the queen of the Phantom Stallion books! I must have been thinking about Warriors! These are cute books. I love how you picked out horse books for different reading levels. Reading is super important and kids should be able to pick a variety of books from topics they enjoy. I am not what you would call a horse person per se but I loved Black Beauty. This is such a great collection of books for horse lovers. I have a student in my class who rides horses..and has one too! I’m going to pass these onto her. I love that you wrote such a unique and genre-specific post about books! You’ve got some great choices here. My daughter went through a phase where she really wanted a horse. The Flicka movies were her ‘thing’ then. I wonder if those were books too. These are all brilliant books for kids who love horses! The black Stallion was a favorite of mine as a kid! Black Beauty was one of my favorite books!! I loved reading these types of books when I was younger. 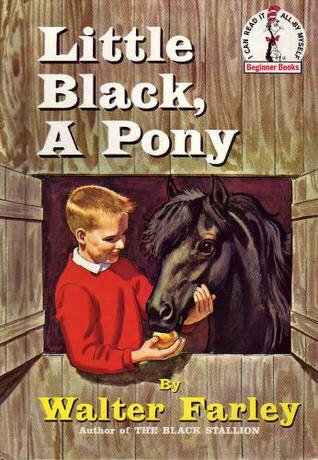 Black Beauty was one of my favorite books! 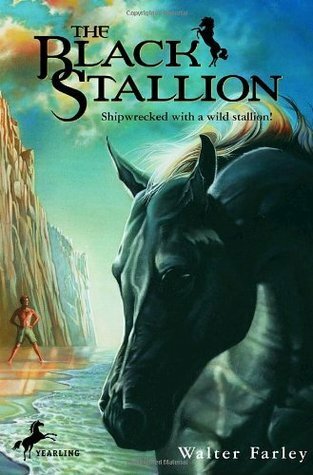 The Black Stallion is such an iconic book! All of these books are definitely great for anyone who love horses! My daughter loves horseback riding. I’m sure she would love to read books about horses. My niece is obsessed with My Little Pony, does that count? She had a ridiculous collection of them. I wonder how she feels about real horses. She probably will love them as she gets older! We live in a rural suburb in Southern California and have a few farms with horses around us. We have been thinking of a horse summer camp. My husband grew up with horses and talks about them with the kids. This would be a fun book. My granddaughter loves reading books. And at the age of 5 years old, she’s into horses! No wonder, because her dad’s favorite hobby is horseback riding. I will be forwarding this article to her mom so she can find these books for her. That is awesome! I miss the days of my daughter loving horse books. She still loves books, but she is 23 now 🙁 Time flies!